Good news for those looking to pursue their SIA licence training in East London. Managing Director of the PTTC Training Company based in East London has announced the increased availability of a comprehensive range of SIA approved security and safety orientated courses, specifically designed to address the needs of individuals employed within the ever growing UK security & events industries. 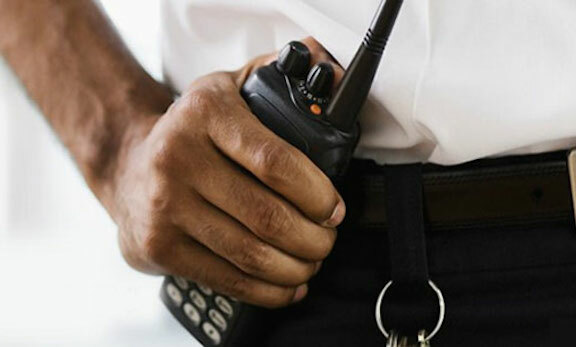 The company is offering a wide range of courses, including the popular SIA Door Supervisor course, SIA Security Guard Course and the CCTV operator course, inside their dedicated training facilities in London. 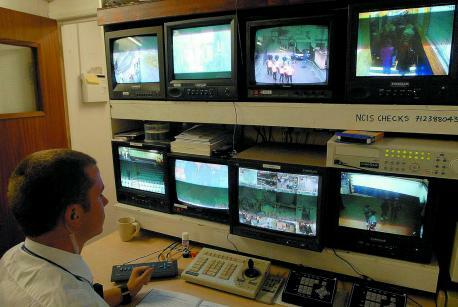 PTTC boasts purpose built facilities designed specifically for the training of tomorrow’s security personnel. The company has a good reputation in the area of professional training, having been in the game for over 10 years. Whilst their main focus is on training solutions to the public, they currently expanding their client base to include training security companies. Mr Garcia has worked in the security sector for over 30 years. The original reason he set up the company was to raise the standards of SIA licence training, with particular emphasis on private security and event stewarding. 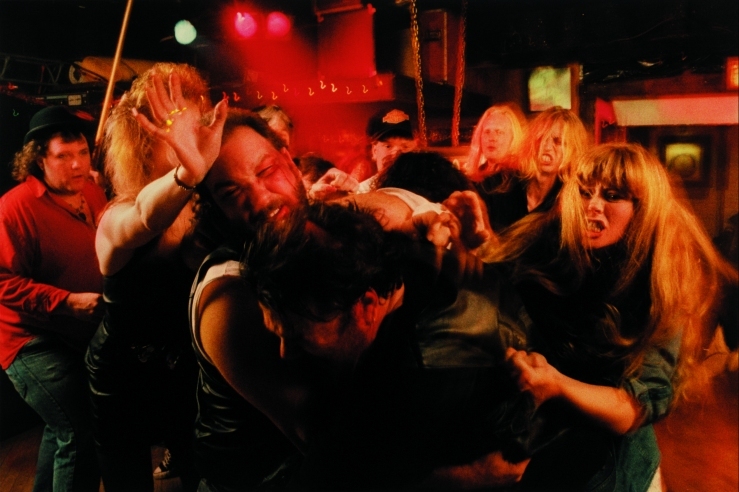 In his opinion, the quality of the training for door supervisors and security guards at that time, was not as it should be. Since then the SIA has obviously been established with its underlying impact across the security training as a whole. 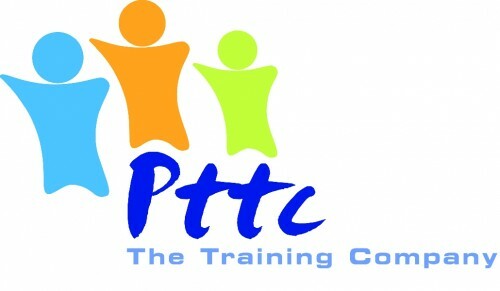 PTTC have continued to grow and now offer a wide range of training courses including first aid, fire awareness, health and safety and manual handling. To find out more about the company, their new facilities and courses in the East London area, head here.